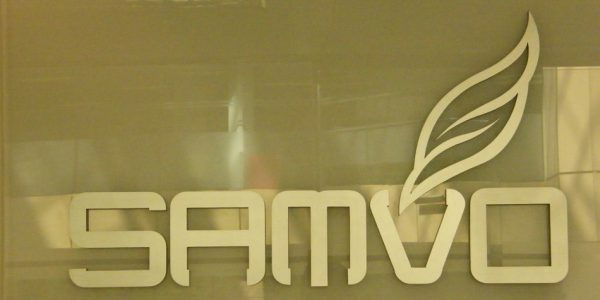 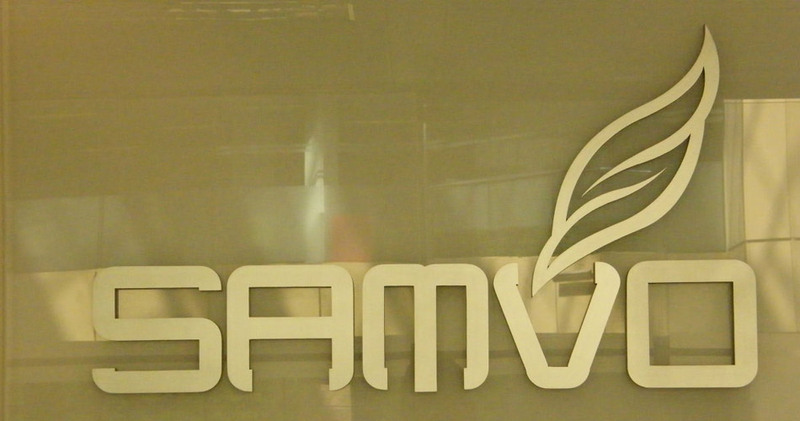 Resource carried out and fully project-managed this major remodelling of Samvo’s new offices based in a prestigious London building. 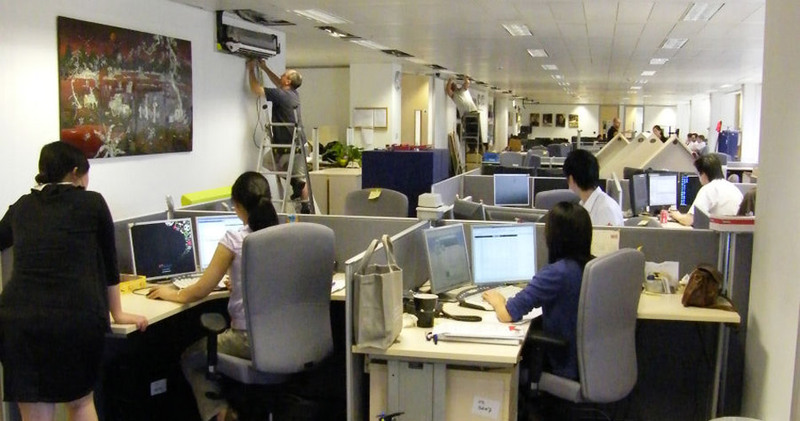 We started by carefully dismantling existing stud walls. Minimising the potential mess whilst carrying out this work, we then placed the debris into appropriate bags and removed from site. Upon this blank canvas, we supplied and installed 50mm stud partitioning and accompanying doors to create the new rooms and offices required, working to our agreed designs and plans. 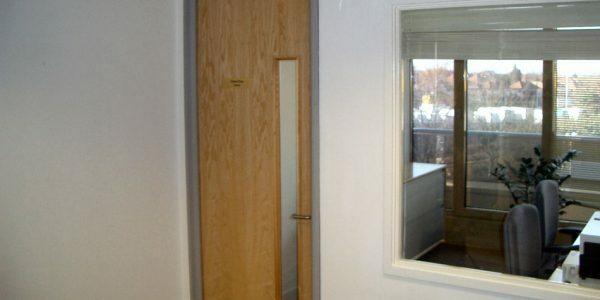 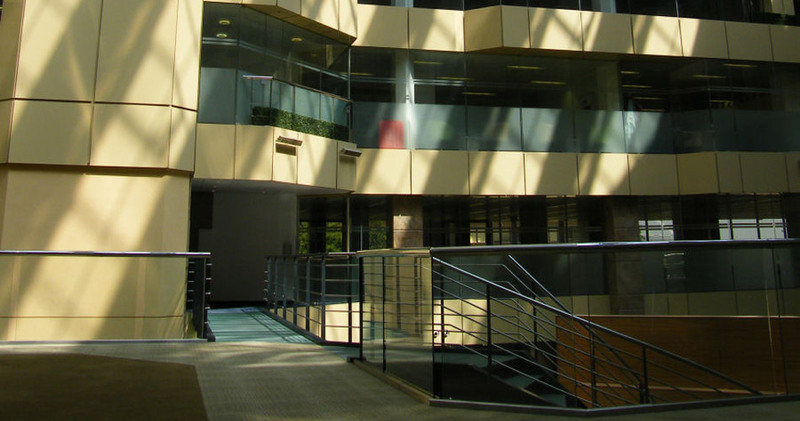 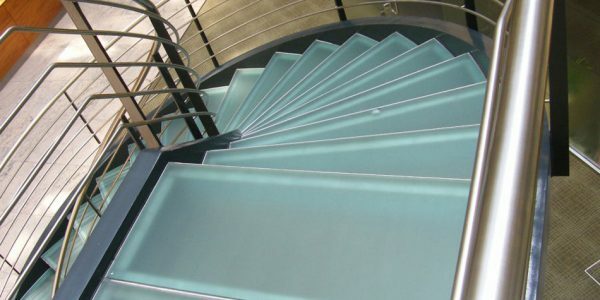 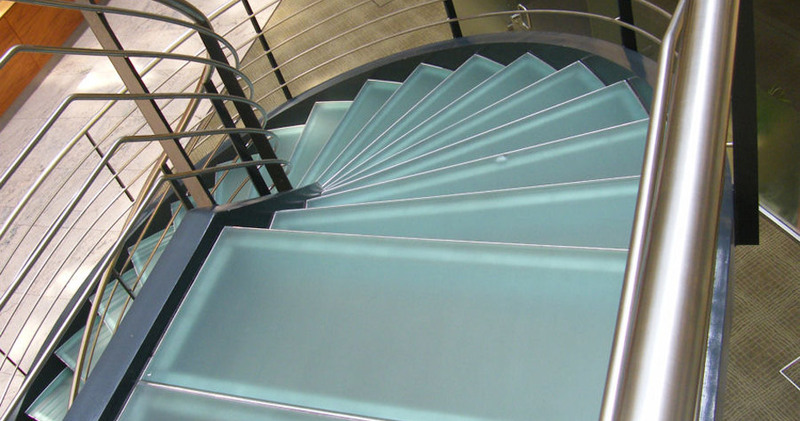 In addition, glass partitioning was installed where openness and additional light was required. 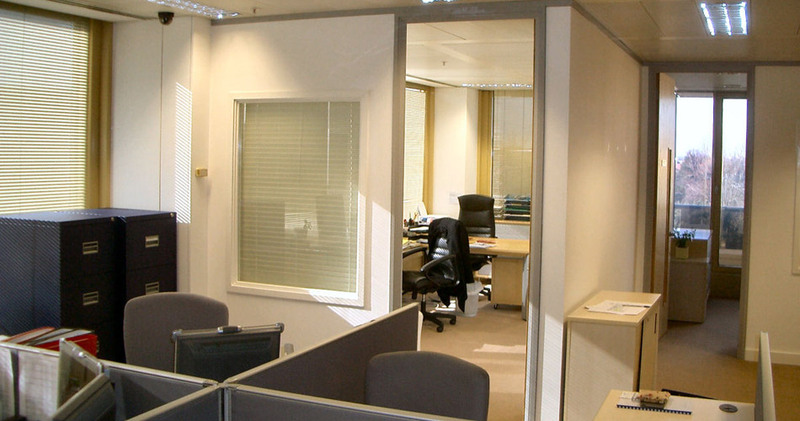 We also increased existing sound insulation between the ceiling and floor slab. 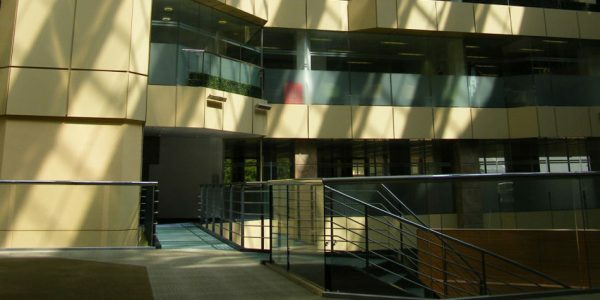 As an intensive user of data facilities, we installed several dozen floor boxes, each containing three data points, one coaxial point and electrical power. All cabling from the server rack to new workstations was installed, fully colour-coded for easy identification, tested and certificated. 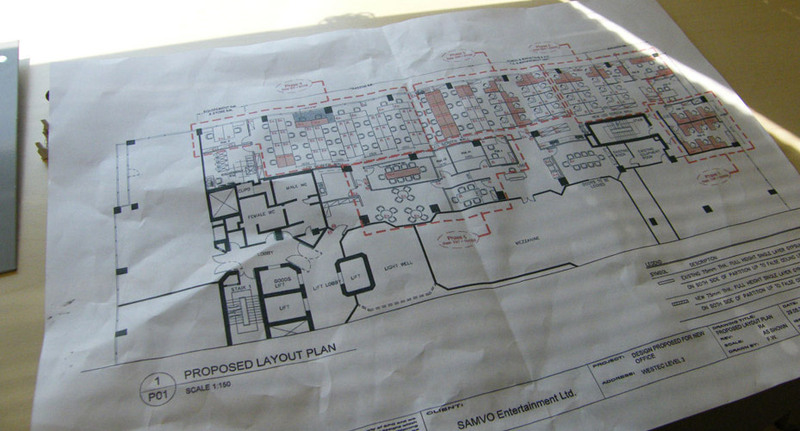 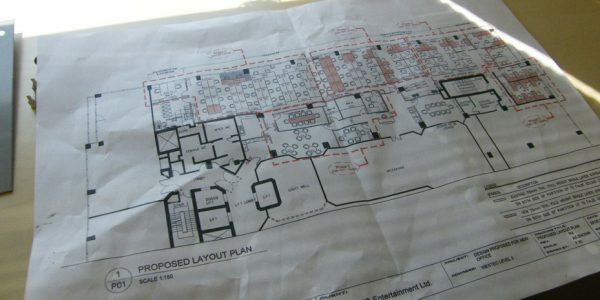 Planning diagrams and cable rack planning diagrams were also supplied for future use. 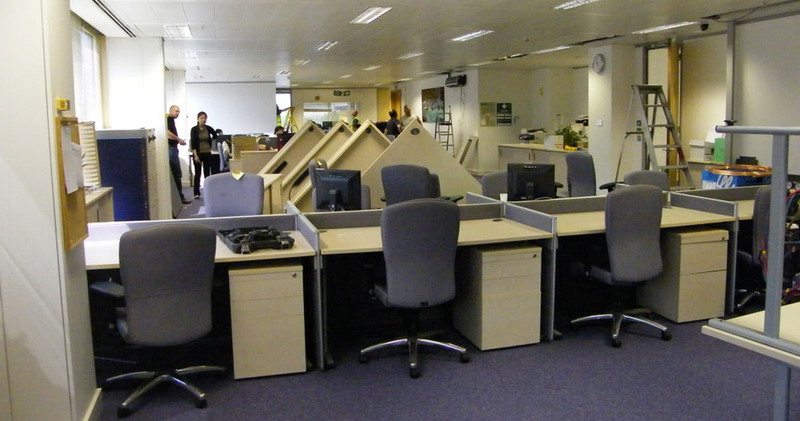 All the new furniture was installed, with existing furniture repositioned as required. 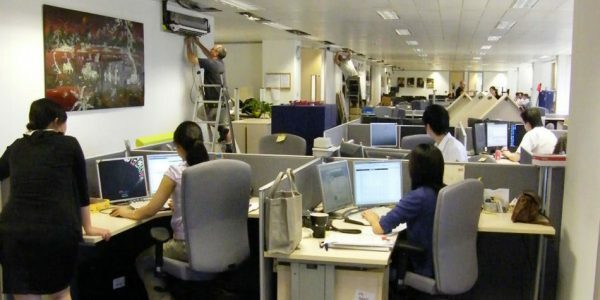 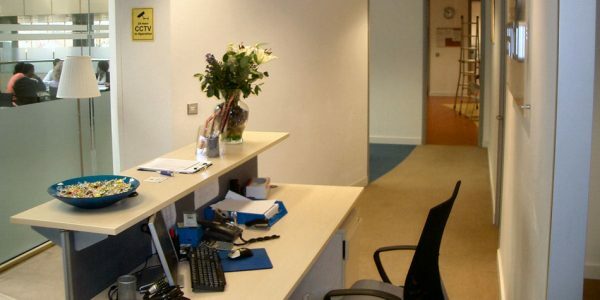 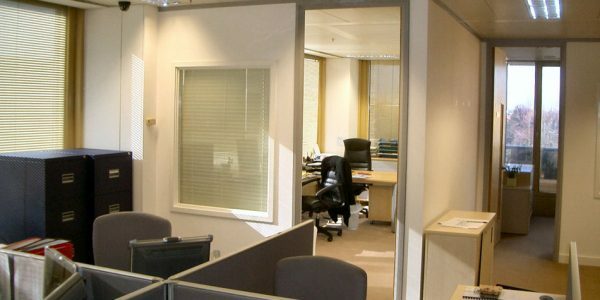 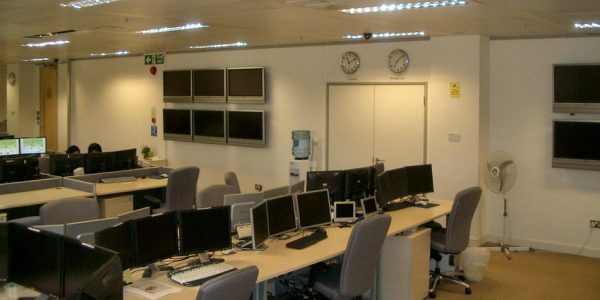 Where required, lighting was modified to suit the new workstation layout, power outlets were fitted to each desk and the bank of plasma screens was repositioned.